Scenic golf course at Ljusnan beach and with Son mountain which rises in the south. 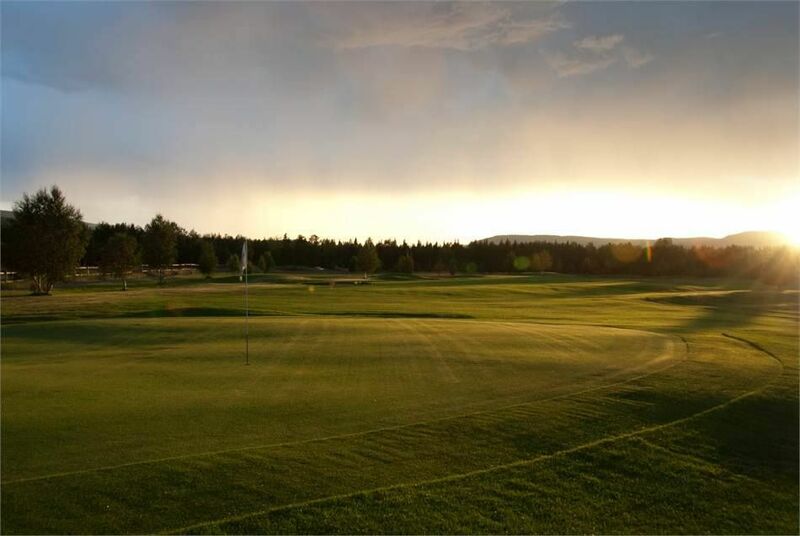 Wander the Son mountains, fish in Ljusnan and play golf on Sonfjällets GK. 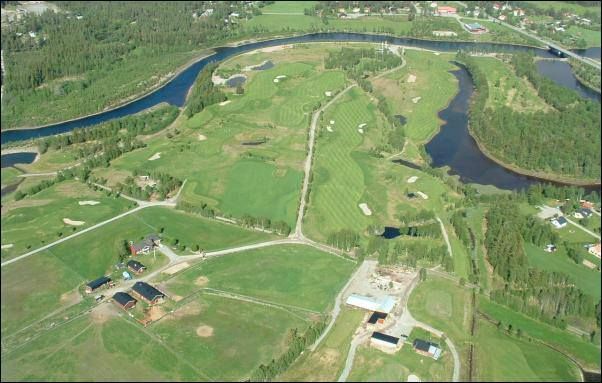 This course is an 18-hole facility that is centrally located in Hede at Ljusnan and with the mighty Sonfjället in the background. 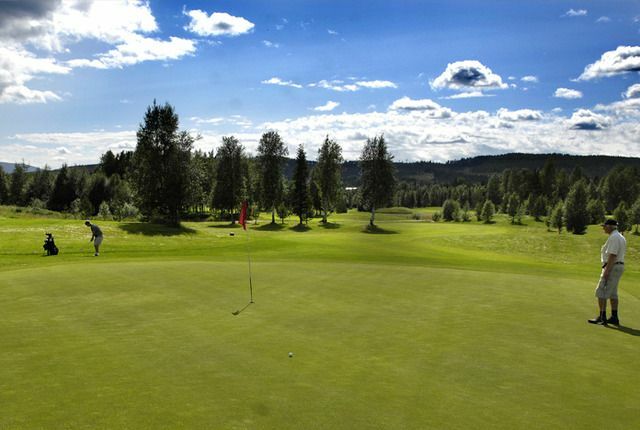 The Sonfjällets Golfklubb is known for its wide fairways and large greens and it is a nice parkland course. This course is easy to go through a lot of water hazards that makes the course challenging The track opens early and then in the summer greens. 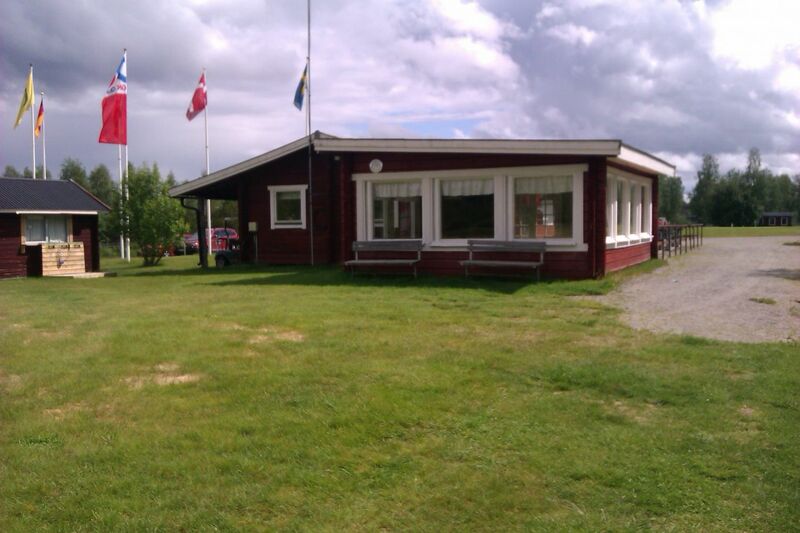 Sonfjällets Golfklubb - Hede Golfbana is not yet in our pool of Golf Courses for orders.